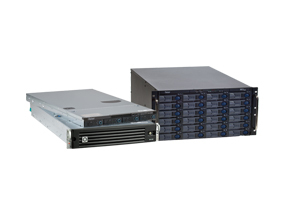 Overland REO Series Virtual Tape Libraries (VTL) enable you to leverage the performance and reliability of disk to drastically increase the speed and efficiency of your backups and restores. Built on Overland’s Protection OS™, REO VTL delivers a core set of volume and device virtualization, management, and connectivity features that give you increased flexibility and ease of use. How do I download log files from a REO?